Gavril Nagarian, Lord Drakhaon of Azhkendir, is believed dead - perished in the heat of battle. Yet he still lives, and is entrusted with a sacred mission: to rescue the aged Magus, who has been kidnapped and in whose possession are the five priceless rubies that compose the fabled Tears of Artamon. Gavril Nagarian, Lord Drakhaon of Azhkendir, is believed dead - perished in the heat of battle. Yet he still lives, and is entrusted with a sacred mission: to rescue the aged Magus, who has been kidnapped and in whose possession are the five priceless rubies that compose the fabled Tears of Artamon. Ancient law decrees that whoever possesses the stones has the power to impose his will over the Empire of New Rossiya. But the task exacts a cost. The drakhaoul that destroyed his forebears has penetrated Gavril's psyche and is gaining power over his soul. As these dark forces seek immortality inside him, so Gavril must feed on the blood of innocents - or die. Toppled by the loss of the Tears of Artamon, Emperor Eugene of Tielen is tormented by his own daemon, but he must defend his lands against King Enguerrand of Francia who claims ownership of the Tears. Yet both men share a common goal: to destroy Gavril Nagarian and the Drakhaoul that lives within him once and for all. 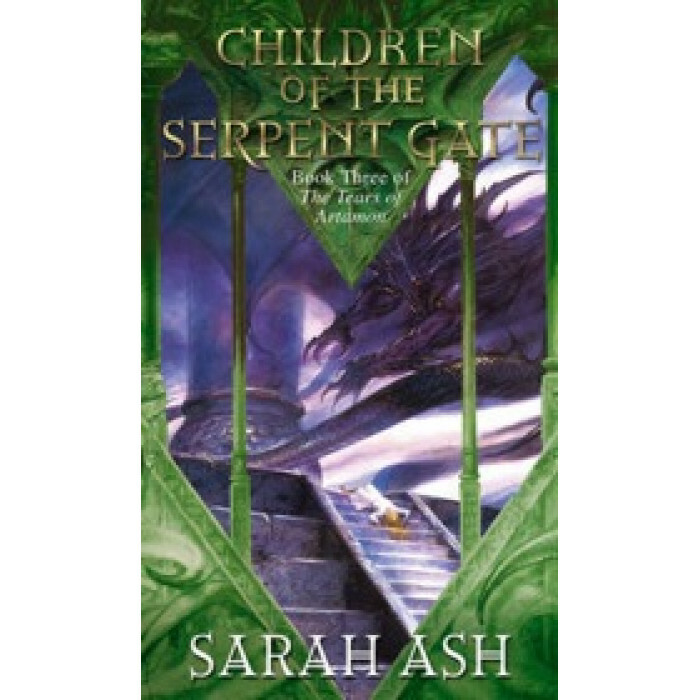 Ingenious and unforgettable, "Children of the Serpent Gate" delivers a thrilling conclusion to the epic trials of a man of honour in a world in chaos - one that can only be laid to rest by an Emperor's Tears.